SATURDAY, JANUARY 12 MORNING GAMES WITH START TIMES BETWEEN 7AM AND 11AM ARE CANCELLED. 12PM AND LATER GAMES DECIDED BY 10AM. 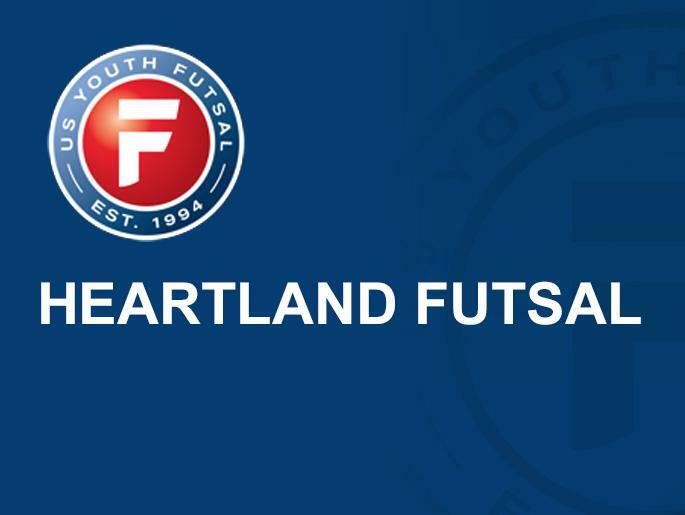 2018-2019 Heartland Futsal league schedule, venue information and weathe related notifcation sign-up can be found HERE. 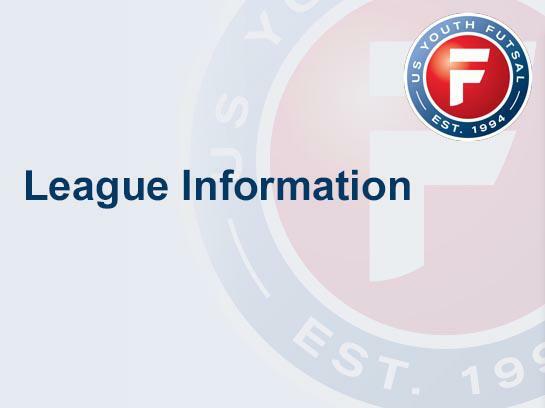 In addition to League Fees, each player must register with U.S. Youth Futsal - $13.50. 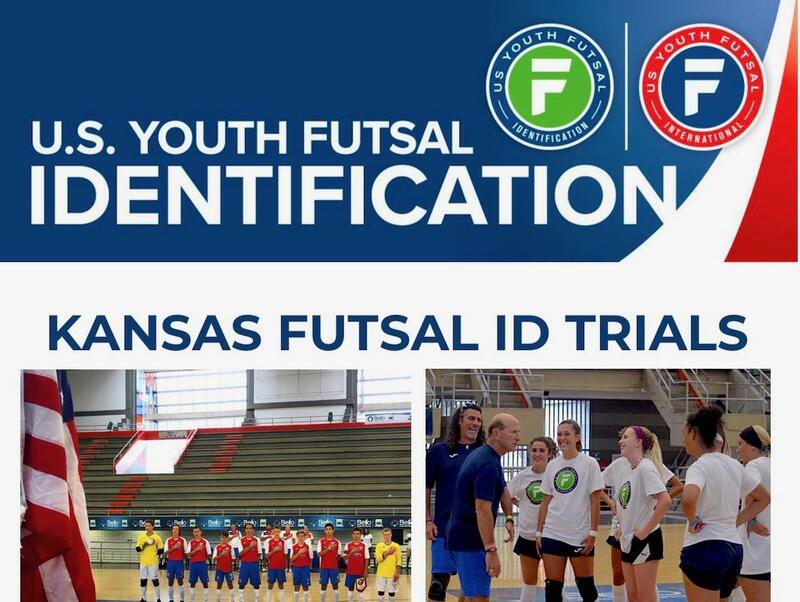 ©2019 Heartland Youth Futsal / SportsEngine. All Rights Reserved.